Conveniently near the airport in the heart of Makati, Joya Lofts and Towers is close to Power Plant Mall, World Trade Center Manila, and Makati Stock Exchange. 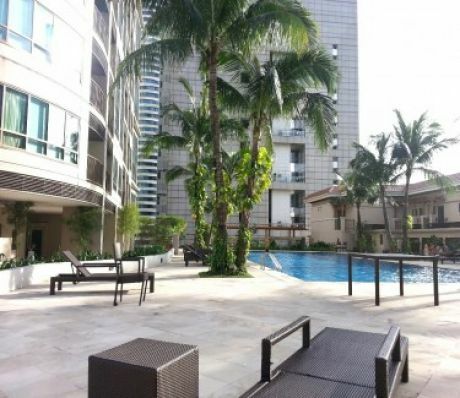 Also nearby are Makati Museum and Glorietta Mall.swimming pools, a fitness center, and a children's pool. Business amenities at this 3-star property include a 24-hour business center, a meeting/conference room, and a technology helpdesk.